Hi, Kickfurther community, we're back with another exciting co-op! 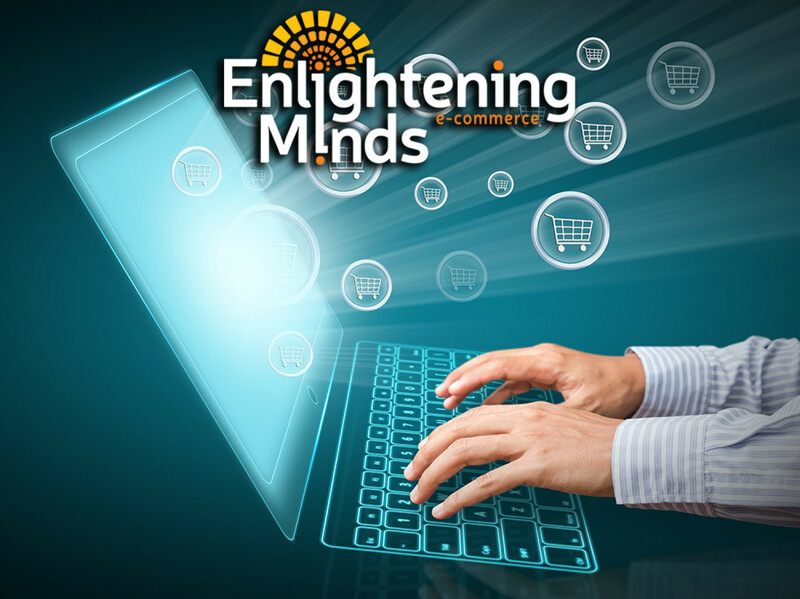 We are Enlightening Minds LLC, an e-commerce company connecting great products with the world. We have launched 3 Co-Ops so far, one is complete, the other is on schedule., and one recently received funding of over $136,000. We see Kickfurther as the best possible way to cash flow our business, increase our exposure, and connect with supportive individuals. For a little background, Enlightening Minds began in 2008 with one man and a car trunk full of used books to sell on Amazon. Now, nearly a decade later, Enlightening Minds is housed inside a 22,000 sq ft warehouse with nearly thirty employees. In 2017, we delivered over 150,000 products to consumers worldwide. Those products ranged from used books to health and beauty supplies, to glass cleaner, coloring tablecloths, and baby teething formula. We made over $3,000,000 in sales in 2017. Revenue has nearly doubled year over year since 2012. We are excited about the cash flow, but even more excited about the community nature of the platform. It's something that is ingrained into our company culture. Just take a look at our lifetime performance on Amazon to understand how serious we are about customer support and our reputation. We commit to providing an update every 2 weeks as long as things are on schedule. If issues arise, we commit to being even more communicative while they are resolved. We also commit to (if need be) helping supplement the Co-Op with Revenue from other product sales in order to keep the Co-Op on schedule if sales do not immediately match out projections. We commit to being one of your favorite brands on Kickfurther in terms of reliability of performance AND communication. To further mitigate risk we will be using Fulfillment by Amazon (FBA) to store, insure, ship, and handle customer service for the majority of this co-op. We have enough historical and current sales data on these Amazon listings to have confidence in our forecasting. In addition, the owner of the business has signed a personal guarantee for the Co-Op obligations. Swift payback, honorable owner, wish all campaigns were this easy. Excellent! Payback two months earlier than scheduled! Full payback in less than a month! Get out of here with your crazy good efficiency. Early payout, but communication could be better. Overall great coop. Communication was lacking, but payments were timely. Nice work Jim and team. I am pleased with the performance and communications as always! Good communication and started payments before sales, which was impressive. Happy to back future Enlightening Minds Co-ops. How would you rate Enlightening Minds LLC?